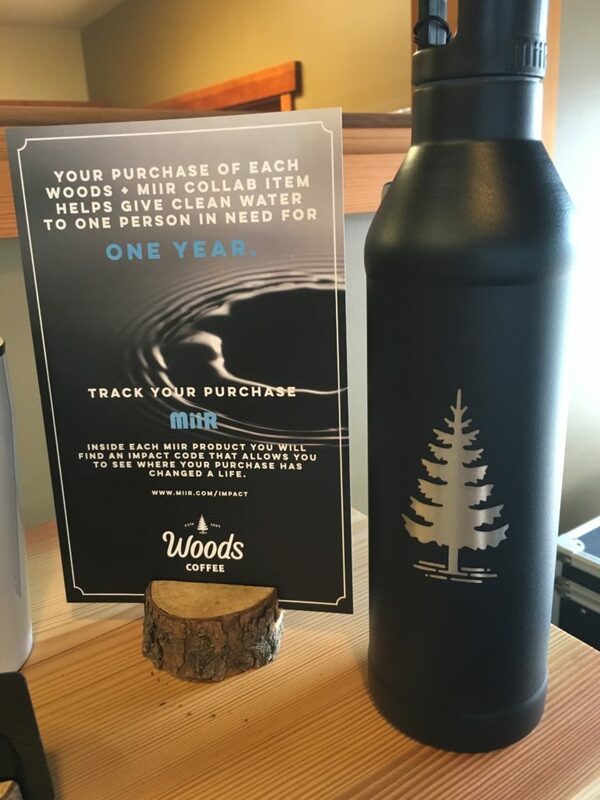 The Woods is also rolling out a whole new line of branded merchandise sporting their new mark, including travel mugs and a partnership with Seattle-based MiiR to provide clean water for a year to a person in need for each water bottle sold. 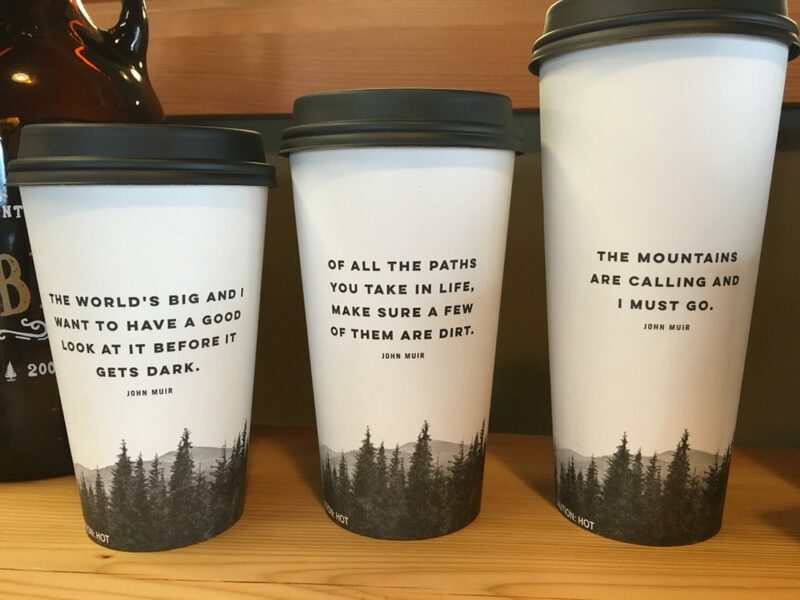 The new logo was in the works for nearly two years, first as an internal effort, then working with a Seattle-area firm, and then with another designer. Herman credits their team including creative director Adam Navarrete for implementing the new brand identity. “Adam has really taken ownership of implementing the brand,” he shared. 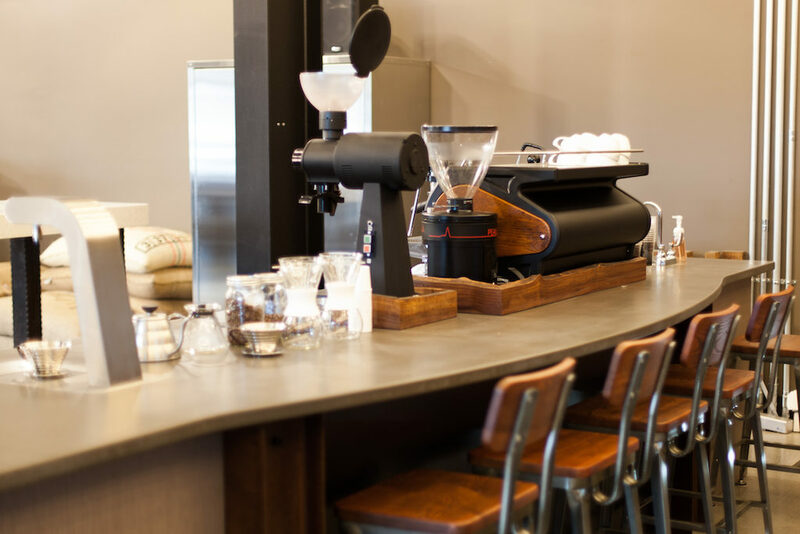 This Saturday: Grand Opening of the Woods’ new Bellingham roastery at Lakeway. 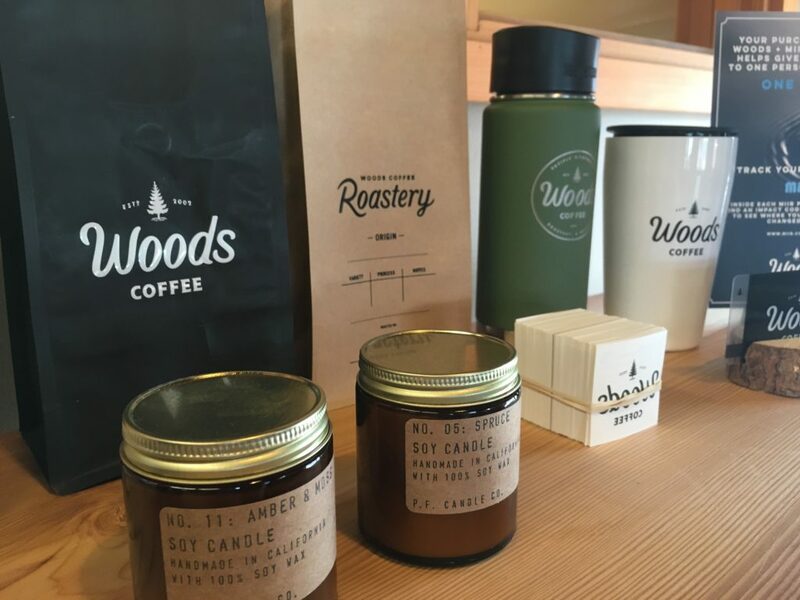 This Saturday, April 16th, the Woods will be hosting the grand opening of their all-new roastery facility adjoined to their Lakeway store. 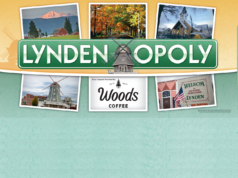 Moving the coffee roasting operations from Lynden to Bellingham will allow for expansion of their bakery facility and home office, both of which remain on 19th Street in Lynden, just across the street from their iconic Fairway Center store. 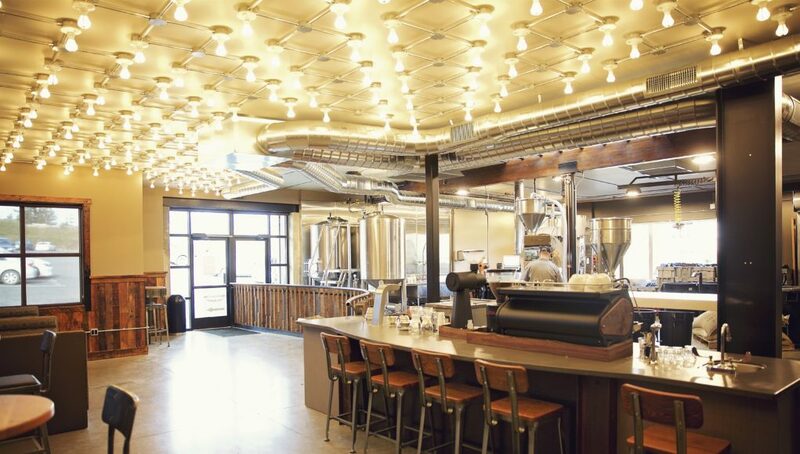 The new roastery allows guests to see the coffee roasting process for themselves while enjoying the very flavors being created before their eyes. 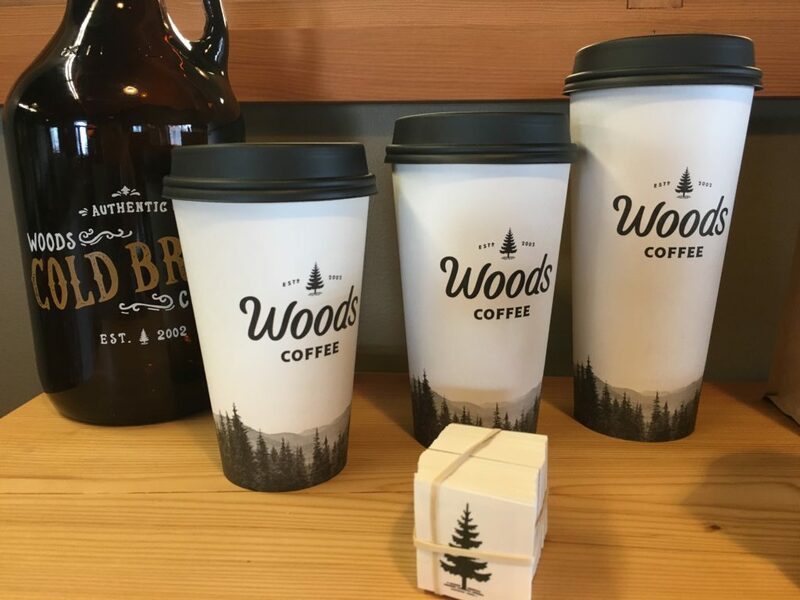 At the grand opening this Saturday, the Woods will be offering tours of the new facility along with free samplings of their coffees, and free used coffee grounds and coffee bean chaff — both of which can be used for Spring gardening. 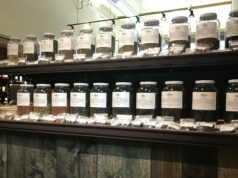 Make plans to stop in this weekend to check out the new roasting operation and get some great tastes while you’re at it! 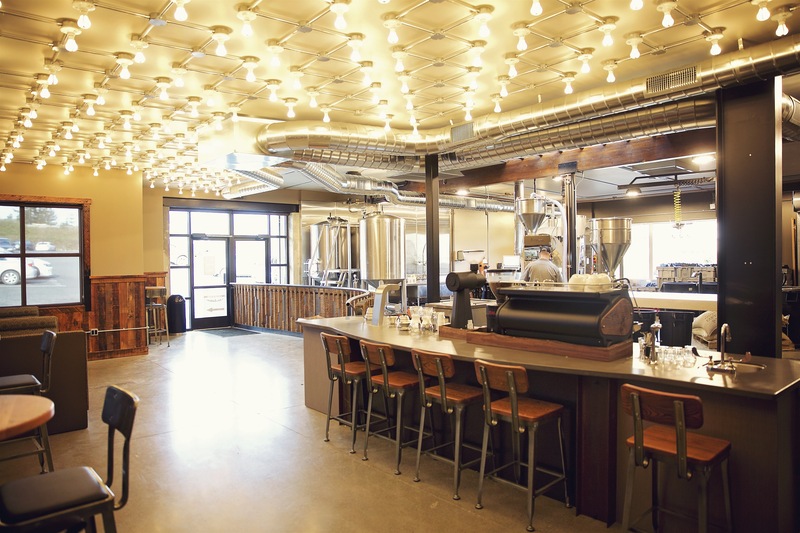 The roastery is located at 813 Lakeway Drive in Bellingham, joined to their coffee shop in the same building. Previous articleIt’s true: Lynden to create world’s longest strawberry shortcake at Farmers Day Parade! Next articleCubanoCubano is Lynden’s newest food truck, and it’s super tasty!